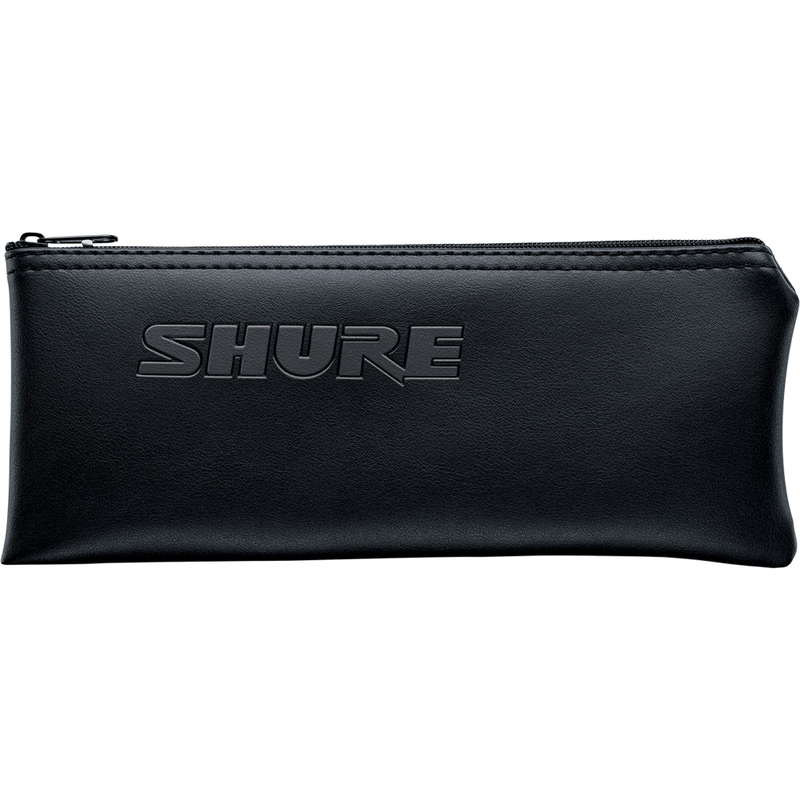 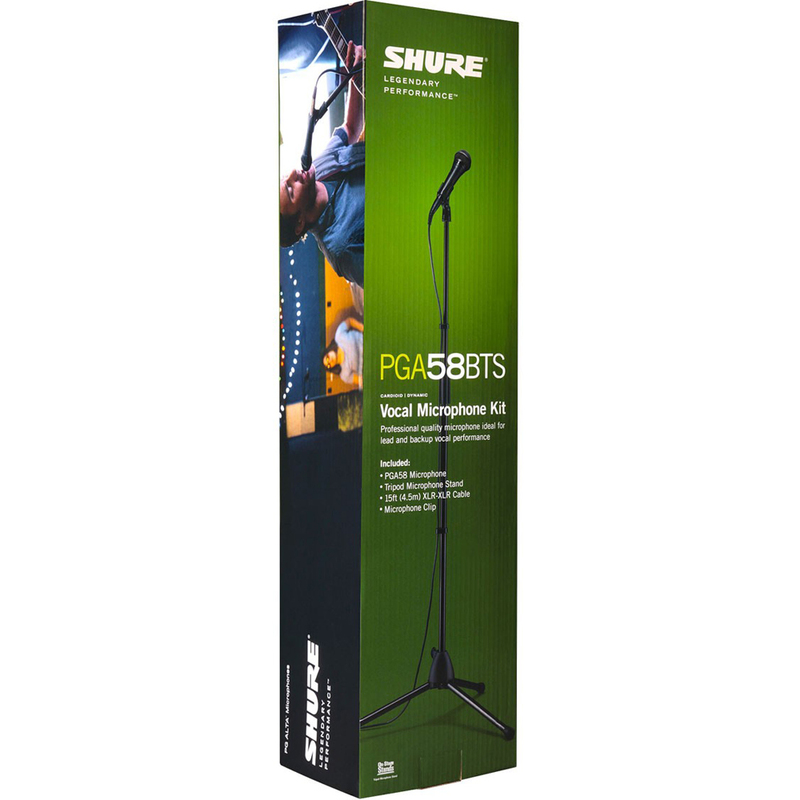 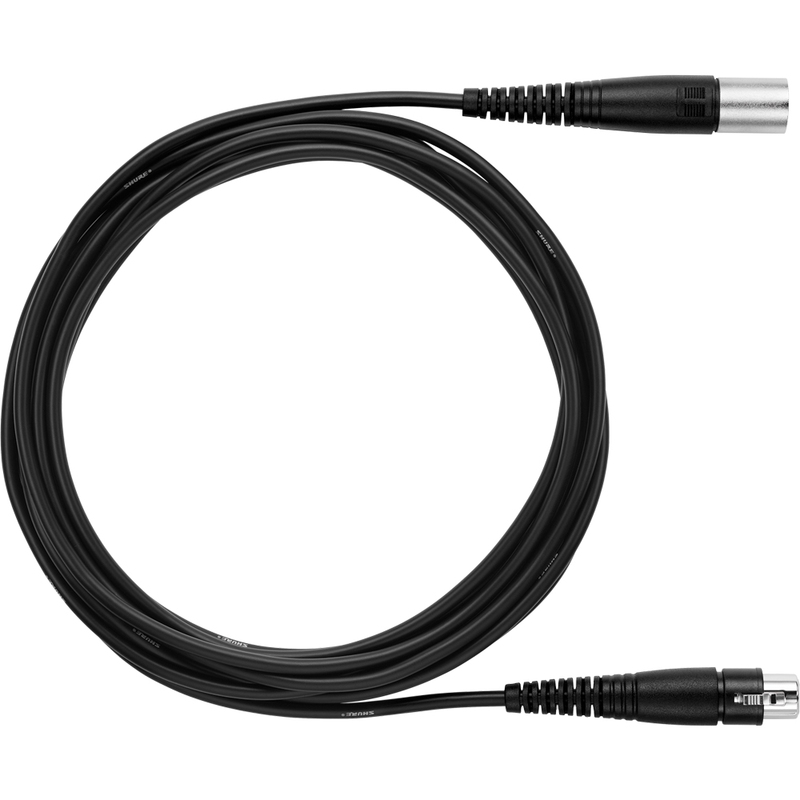 The Shure PGA58 delivers excellent sound for lead and backup vocal performance. 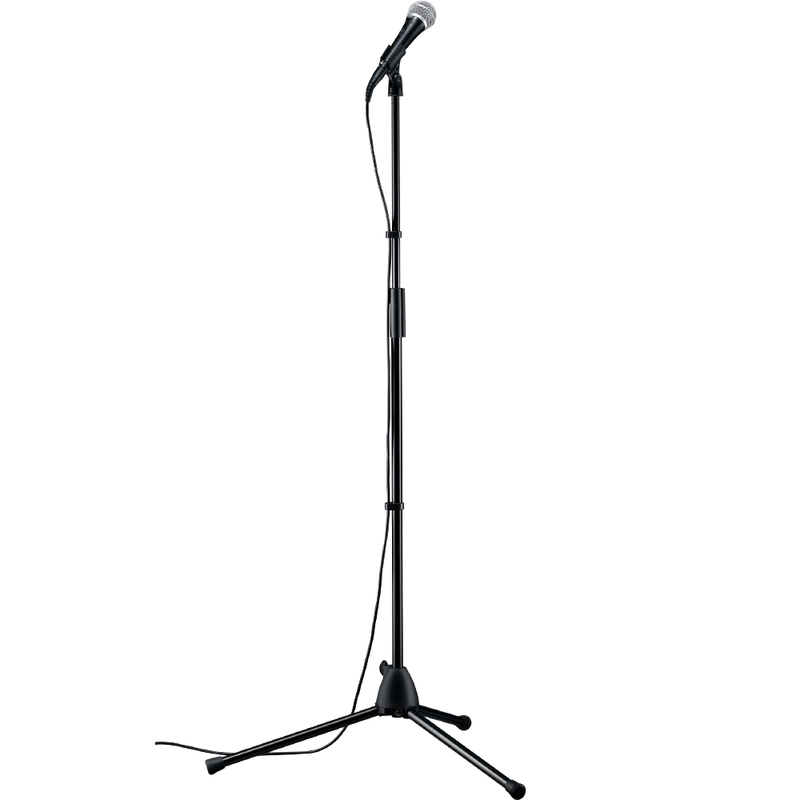 In taking the utmost care in design and construction, the PG ALTA™ line expands on the promise of exceptional product performance at an affordable price, providing the first and best opportunity for young and budget-conscious consumers to use truly professional-quality products. 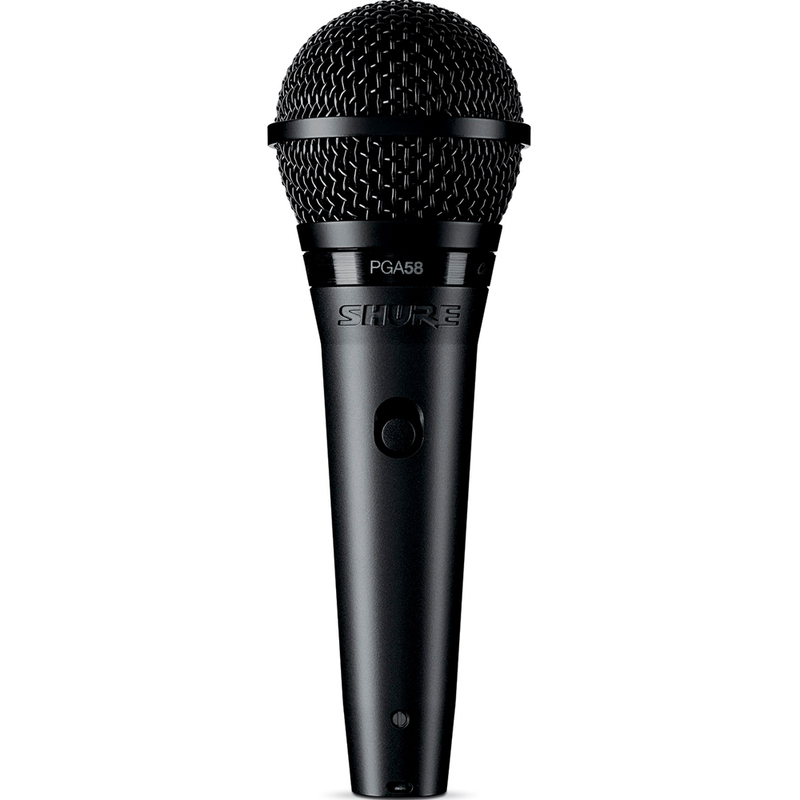 Inspired by the legendary sound of the SM58, the PGA58 is a tailored microphone that captures the natural clarity of lead and back-up vocals rejecting the unwanted noise. 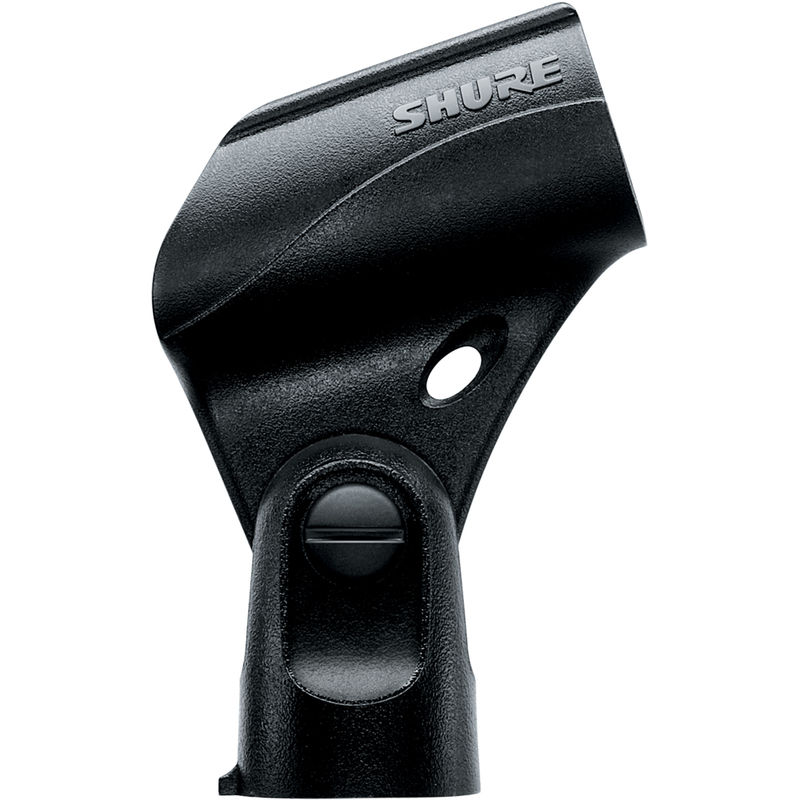 Its discrete on/off switch facilitates its operation.